Elderly man with heart-attack. 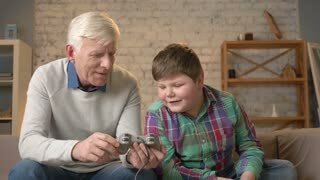 Old man having cardiac arrest. How to prevent heart-attack. Difference between cardiac arrest and heart attack. Close up man suffering from heart pain. 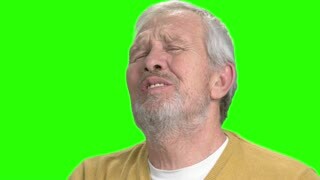 Elderly man having heart attack, chroma key background. Symptoms of cardiac problems. 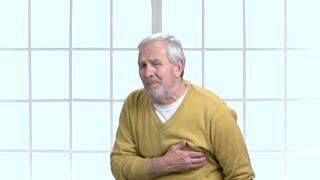 Mature man with painful feelings in chest. 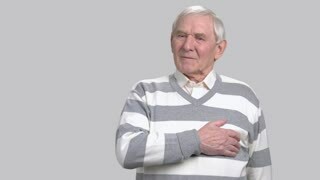 Elderly man suffering from heart-attack, grey background. How to recognize heart-attack. 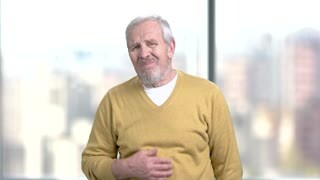 Caucasian aged man suffering from heart-attack. High blood pressure. How to prevent heart attack. 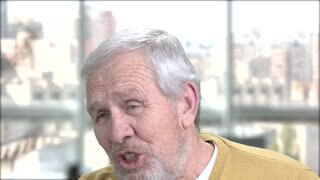 Caucasian older man having heart arrest. Close up senior man suffering from heart attack, blurred background. Stress as cause of heart pain. 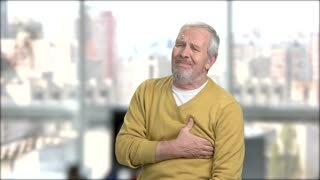 Mature man experiencing heart-attack. 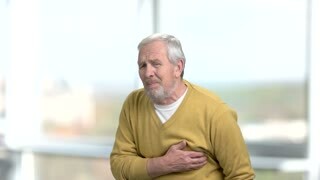 Aged man suffers from heart pain, window city background. Difference between heart-attack and heart arrest. Sad old man with heart attack. 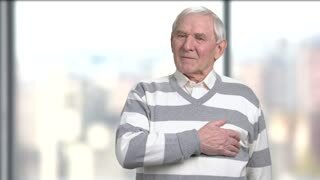 Older man in casual wear having heart arrest. Heart disease concept. Close up male person with heart-attack. Elderly bearded man suffering from heart pain and breath shortness. Signal of heart failure.